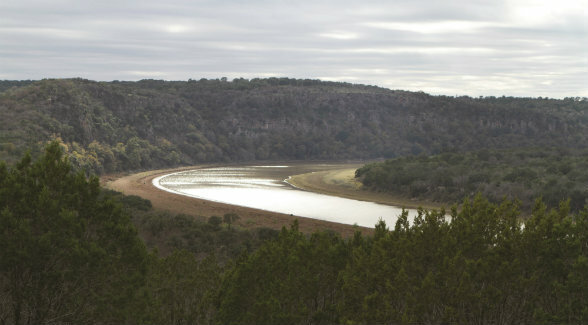 This 33,777-acre acre Central Texas sanctuary is being sold by Alcoa. Bernard Uechtritz, international real estate advisor for Briggs Freeman Sotheby’s International Real Estate and founder of International Icon Properties, has the listing. This nearly 16-acre South Florida compound, which is owned by the Ziff family, features 1,200 feet of Atlantic Ocean frontage and about 1,300 feet on the Intracoastal Waterway. Carmen D’Angelo Jr. of Premier Estate Properties is co-listing agent. This 237-acre hilltop estate is perched high above the Pacific in Montecito. Ten residential cottages complement the Reginald Johnson-designed main residence. Suzanne Perkins and Harry Kolb of Sotheby’s International Realty Santa Barbara the listing agents. Mormann of Berkshire Hathaway HomeServices and Anthony Punnett of Douglas Elliman Real Estate. Thousands of elk, a resident herd of bighorn sheep, and deeded ownership of 14,000 acres are a few high points of this 83,628-acre Sangre de Cristo ranch. Listed with Jeff Hubbard and Pat Lancaster of Mirr Ranch Group. These 2,698 acres are located 5 miles north of Los Olivos in the heart of Foxen Canyon. Suzanne Perkins and Harry Kolb of Sotheby’s International Realty Santa Barbara and Jeff Hyland of Hilton & Hyland Beverly Hills have the listing. This private retreat is set on 314 acres along the southern shore of Martha’s Vineyard and is available in its entirety or in smaller parcels. Grace Bloodwell and Charles Carlson of South Light Property have the listing. Rick Kuper of Kuper Sotheby’s International Realty has the listing on this 19,505-acre Highland Lakes ranch 70 miles northwest of Austin. Fifteen miles of spring-fed creeks are augmented by 90 acres of inland lakes and six miles of Colorado River frontage. This storied commercial beef operation currently carries 9,200 mature cattle not counting 2016 calves. 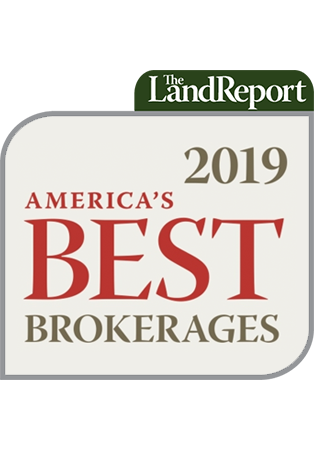 The Marketing Broker is Bates Land Consortium, and the Listing Broker is Coldwell Banker Algerio/Q-Team Realty.